Which book most recently did you not finish? It very rarely happens that I abandon a book I’ve started to read. Actually the only one I can think of is The Silmarillion by Tolkein which I’ve started about 5 times now and only read the same few chapters each time. It’s just not as readable as Lord of the Rings or The Hobbit, and I can’t get into it no matter how hard I try! Chick lit is my guilty pleasure and one I’ve hung onto because I liked it so much is A Hopeless Romantic by Harriet Evans. Wuthering Heights, because it’s supposed to be a classic and an epic romance but I just hate all the characters and everything that happens in it! Wicked by Gregory Maguire. I read this because I loved the musical Wicked, but as it turns out it’s nothing like it! I have no idea how they managed to make an entertaining musical from this completely boring book and its uninspiring characters! Pride and Prejudice, which I’ve read so many times that I’ve lost count. And for some reason I have three copies of the book too! I love receiving books as presents, so the only ones I wouldn’t want are any that I already own or have already read! A Thousand Splendid Suns. You can read my review here about why I hated this book. Hard to say really, as I cry at books all the time! 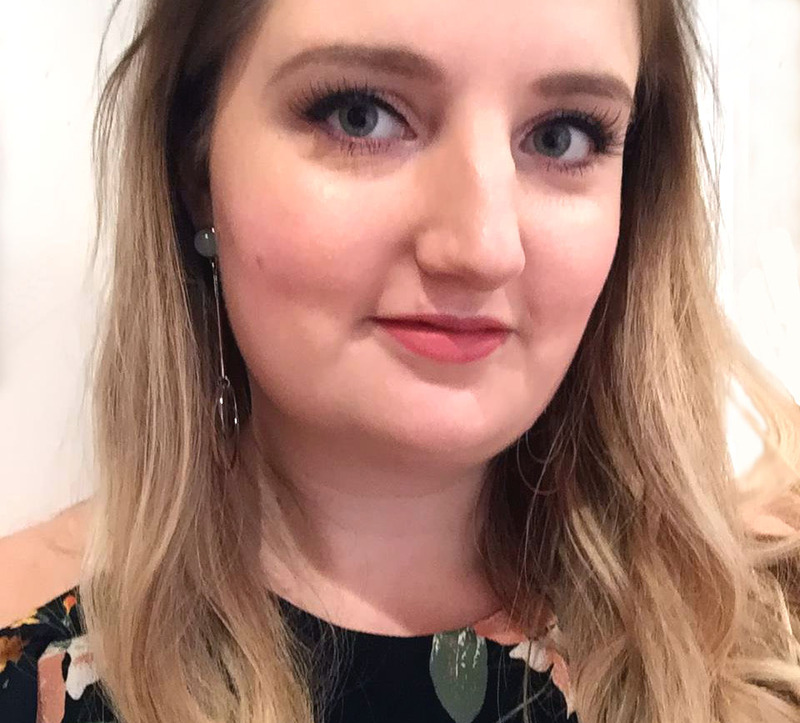 I definitely cried a lot at Harriet Evans – The Love of Her Life though – I cried at the sad times, the happy times and the uncertain times too. Aww, none of them! I love pretty covers, but there aren’t any that I hate! 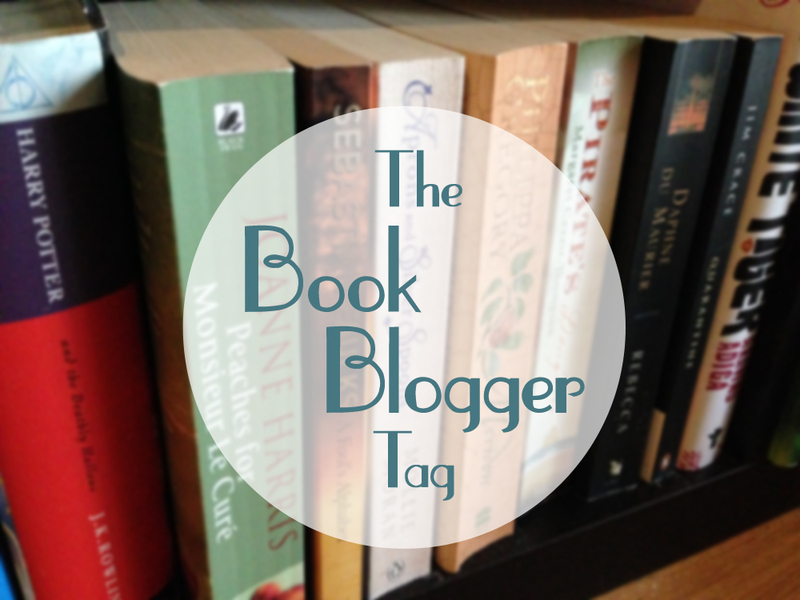 I’d love to hear your thoughts on any of the books I’ve mentioned, or leave me a link if you have written your own Book Blogger Tag post! ‹ PreviousThe Best Secret Santa Generator?